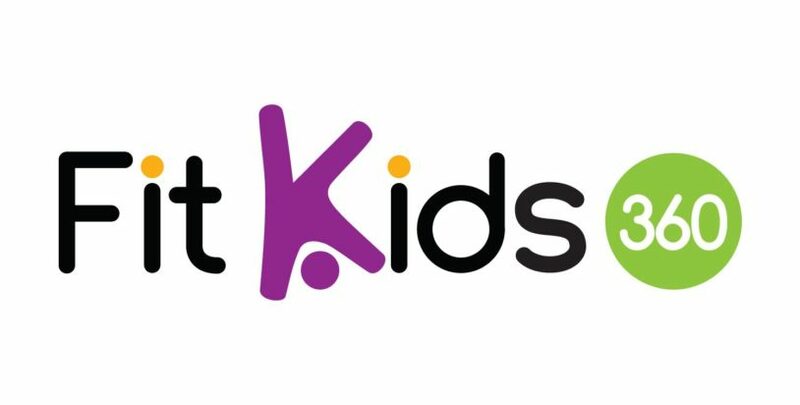 FitKids360, a free seven-week program, helps educate families about nutrition, exercise and living a healthy lifestyle. Developed in Grand Rapids in 2010, the program is now expanding across the state of Michigan. Thanks to a partnership between Health Net of West Michigan and the Grand Traverse Bay YMCA, the YMCA has hosted the FitKids360 program in Traverse City. It’s also spreading into Kalkaska and Benzie counties through a United Way grant. The Klama family participated in the initial Northern Michigan program at the Grand Traverse Bay YMCA and greatly benefited from the experience. “Honestly, at first I walked in with a chip on my shoulder. 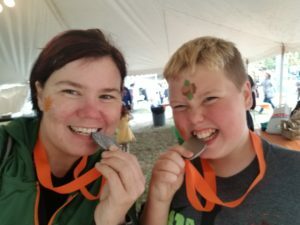 I felt bad about how we were leading our lives—putting our health, my son’s health, after everything else. But from the beginning, it was clear this wasn’t about finger-pointing,” explains Nicki Klama, who did the program with her now almost 13-year-old son, Sam, based on recommendations from their pediatrician and social worker. Sam’s favorite part of the program was going to the gym and “being silly” with all the other kids. And for Nicki, it was realizing she wasn’t alone. “I’m not the only parent who is dealing with not having enough time or not enough money in the budget (to make healthy decisions),” she says. “The class may be called FitKids, but it’s about the whole family. And it’s not just about exercising. “It’s a great place for your kids to open up about their concerns. The social workers are all fantastic; they make you feel super comfortable and at ease. I love the continual support. Now that they’ve completed the class and mentorship, the Klamas have continued making healthy decisions. They’ve kept their YMCA membership and exercise several evenings a week and most weekends. They also walk every weekend (when it’s not too cold), and they bike more.